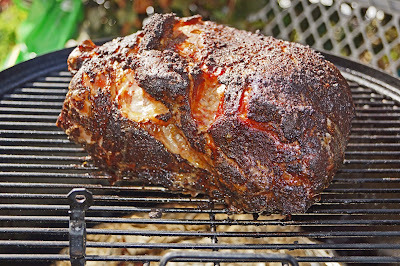 MAD MEAT GENIUS: "THE MEATRAKE"
"The Meatrake' is reviewed on 'Peppers and More" today. 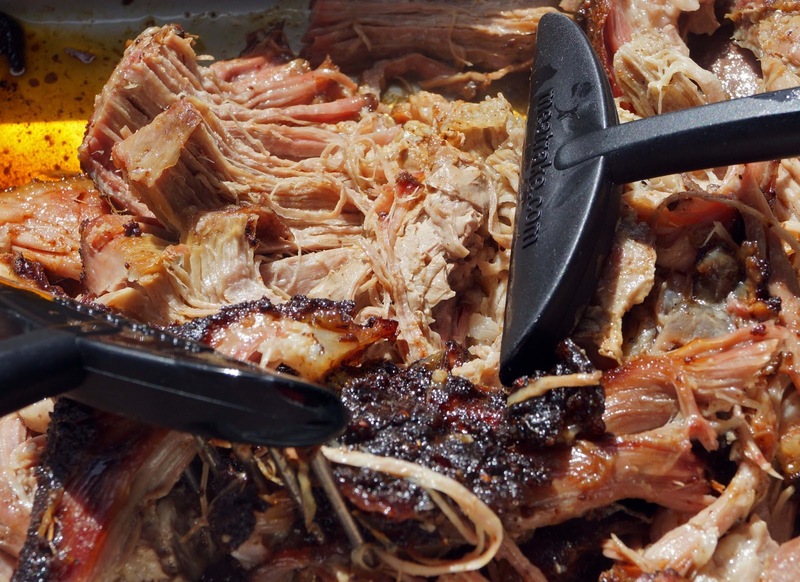 The best and tastiest part of this review is we got to enjoy pulled pork sandwiches. We had to test 'The Meatrake" and it worked like a charm. You can read all about it by clicking the link below. Read all about 'The Meatrake" by clicking this sentence. CB, go to Amazon and search for Volcano Dust. Three Dogs BBQ, cookiecrumb also suggested they would make a good cake cutter. 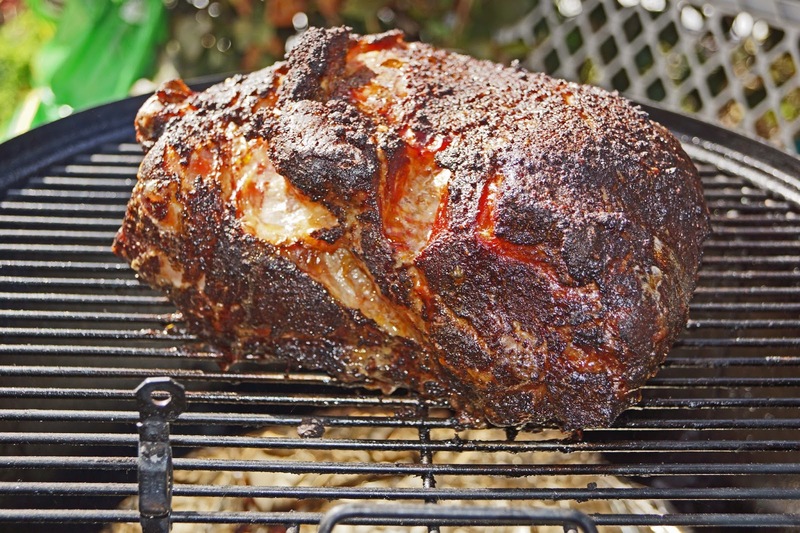 They did make easy work of the pork shoulder. cookiecrumb, That sounds like a potent dust. Next time I go to Heat Hot Sauce shop in Bezerkeley I will ask about it.